The nose opens with an explosion of aromas of wild strawberry, cherry, bilberry and blackcurrant. The fruit of the nose emerges rapidly on the suplle and well-balanced palate, supported by silky and dense tannins. The finish is remarkable for its rich fruit. 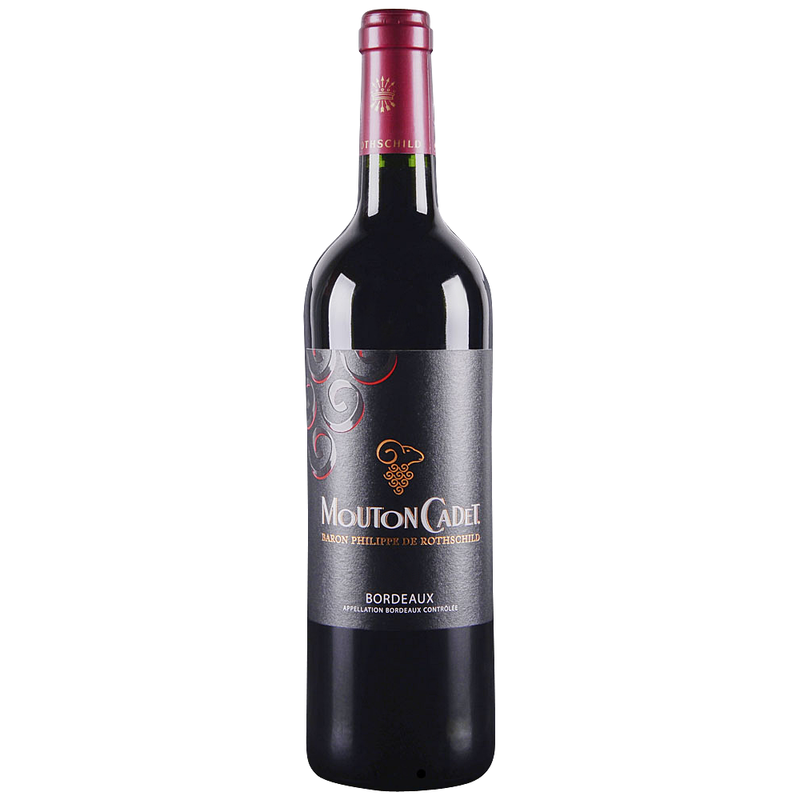 Since 1930, Mouton Cadet has been renowned for its exacting standards and audacity. The fruit of generous nature and the work of human hands, the result of the encounter between an exceptional terroir and passion.